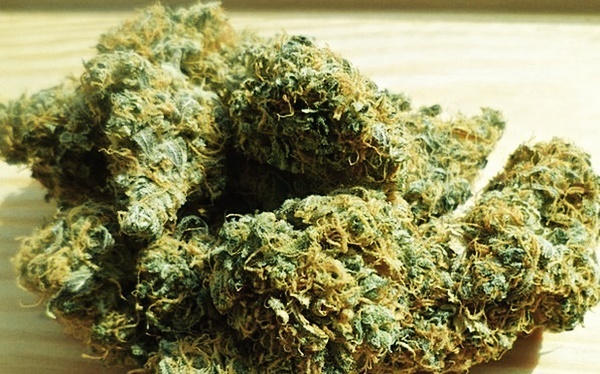 A St Thomas man has been fined $1,000 in the Magistrate’s Court after being caught with 30.1 grams of cannabis during a recent traffic stop on Tortola. Thirty-seven-year-old Jamil Isaac was fined after pleading guilty to possession of a controlled drug before Magistrate Jack Husbands on Monday, September 10. Isaac, who was unrepresented, is to pay the fine in two weeks or spend 14 days at Her Majesty’s Prison in Balsam Ghut. Part of the sentencing was for a family member to take an oath of recognizance on his behalf. This effectively means the family member would be legally responsible to pay the fine if Isaac leaves the territory without paying. The court heard that police were on mobile patrol in the Pockwood Pond area on September 7 when they were overtaken by a motorist who they claimed was driving recklessly. Police officers gave pursuit and apprehended the motorist in the Havers area. Isaac, who was identified as the driver of the vehicle in question, was subsequently searched. Police recovered the drugs, which had a street value of $310. The court heard that Isaac – a BVI Belonger with ‘strong family ties’ to the territory – reportedly told police he bought the drugs in the territory. He was arrested and charged. The Pastor working on doing so just now. Can never go back until this BS changes. Tourists that get high, you’ve been warned. Go where your welcome. F*** the places your not. Bye bye W T.